Trophies might get lifted in the stadium, but they're landed from the training ground. 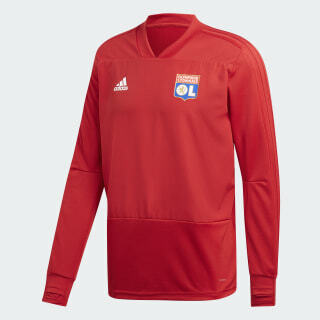 This jersey is the one Olympique Lyonnais wear as they prepare for those big matches. 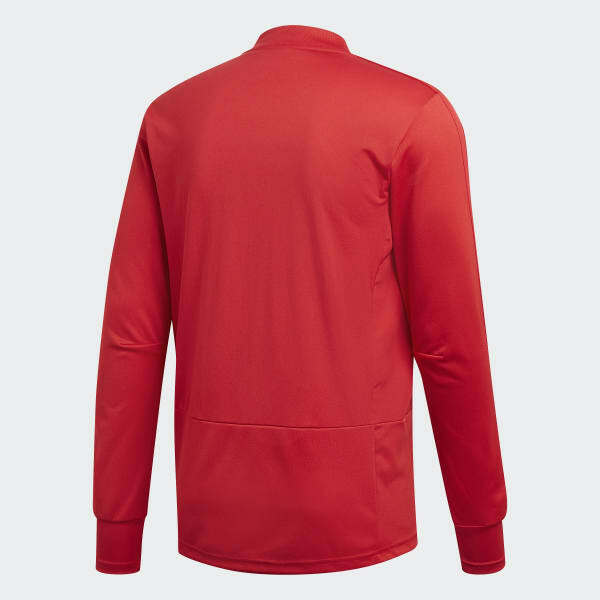 It has anti-sweat fabric at the hem, so you can wipe your face once you've earned the sweat.